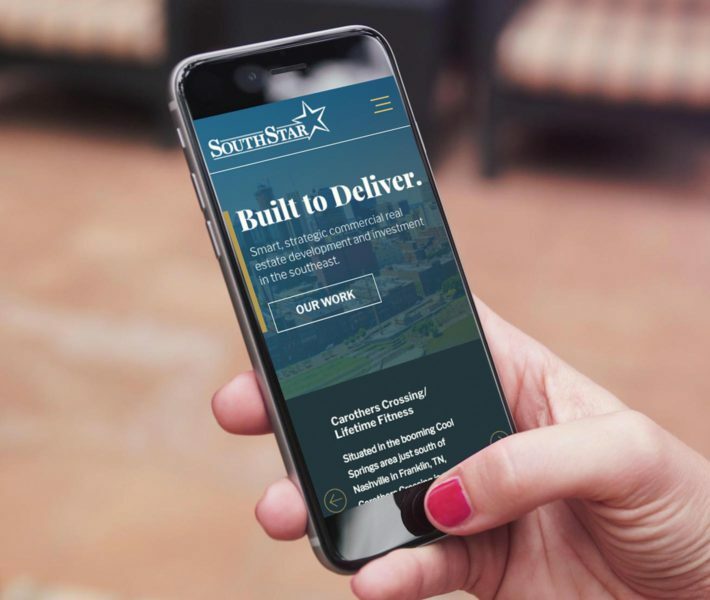 Birdsong tackled the SouthStar branding needs with a full website redesign. We love rebranding projects. Rebranding means keeping what worked, analyzing competitive practices, and executing fresh ideas. 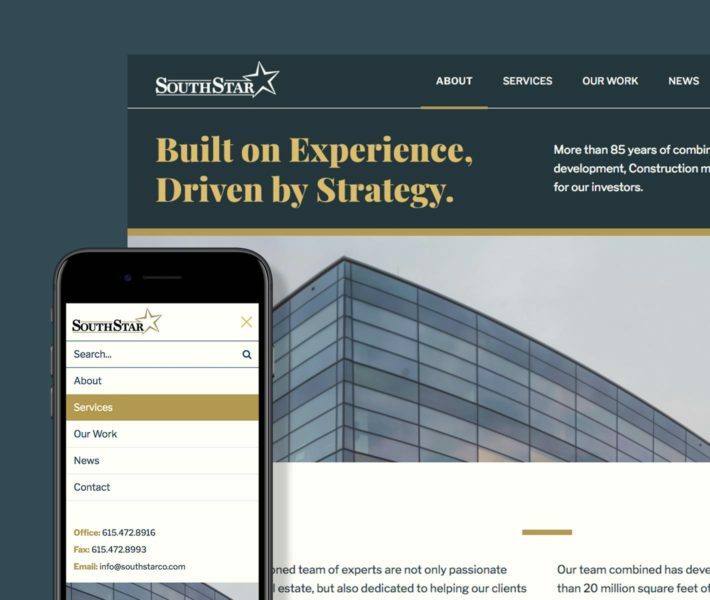 For SouthStar, we we conducted an in-depth brand analysis and positioning study and captured this cutting edge industrial brand with a fresh, contemporary feel and website. 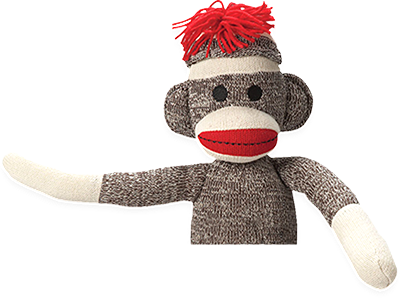 Doing this across both print and digital fronts gave the client everything they needed to increase sales and leads.